Whether you know it or not, you’ve probably been looking forward to your first ride in the 2019 Rolls-Royce Cullinan. With the Cullinan, you get access to untold personalization options for the interior and exterior. 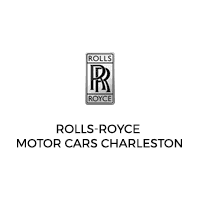 Make Rolls-Royce Motor Cars Charleston your destination for the Cullinan. Place an order for your model today.